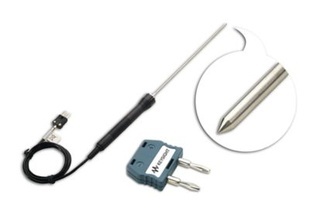 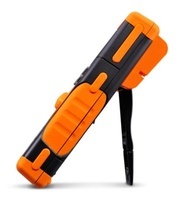 The temperature probe measures food, oil, and other liquids temperature within the range of -50°C to 700°C. 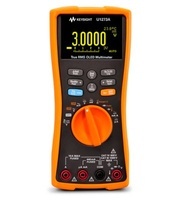 Measurement accuracy: 0.75% ± 2.2°C. 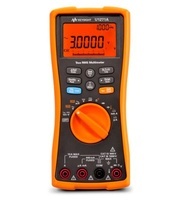 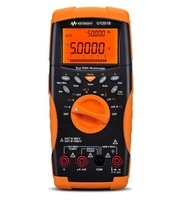 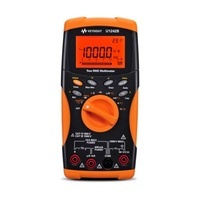 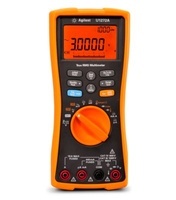 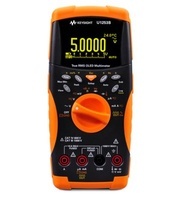 View all Keysight handheld digital multimeters.